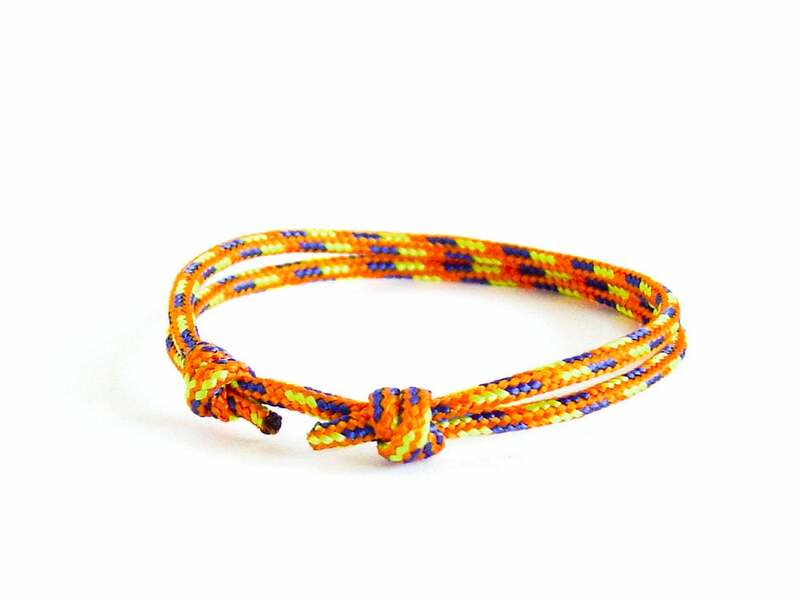 Surprise your best friend with a bracelet, handmade by us. 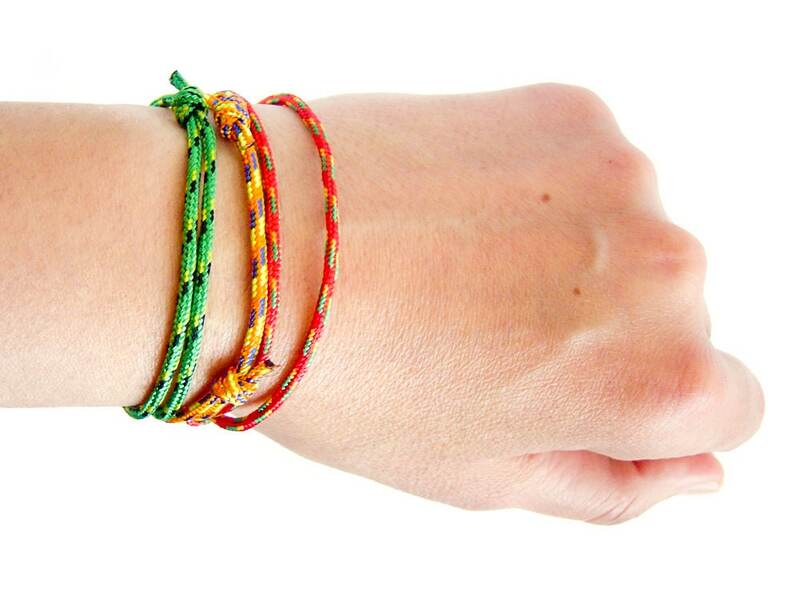 This best friend bracelet is men and women suitable. 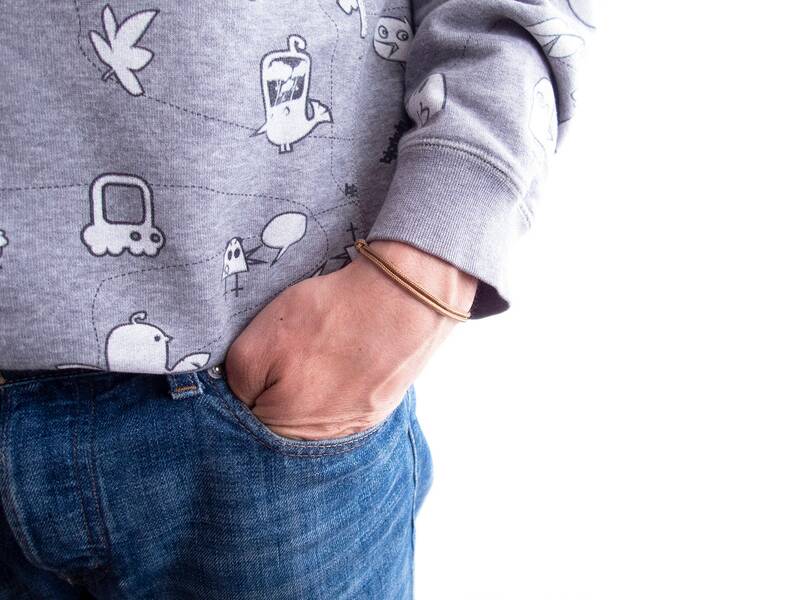 It is bracelet unisex, that will fit perfect to every adult. 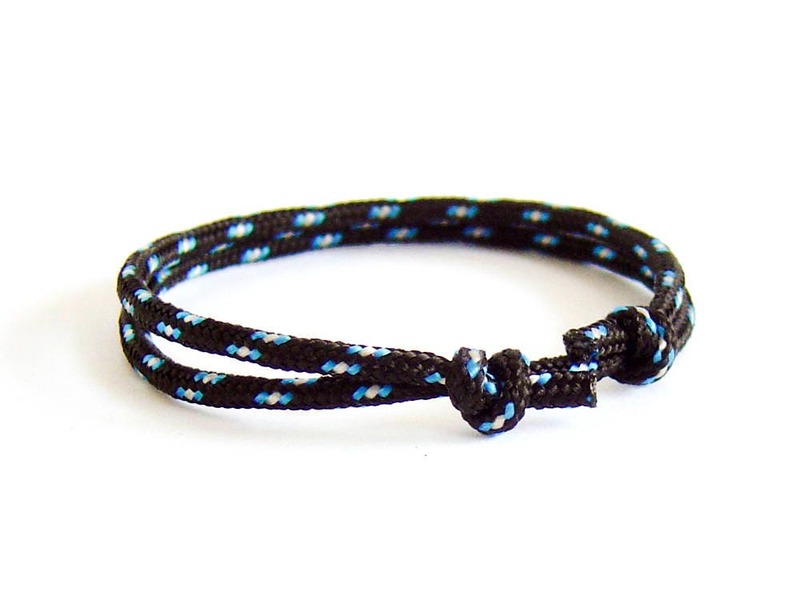 It is made out of string knotted with 2 adjustment knots. 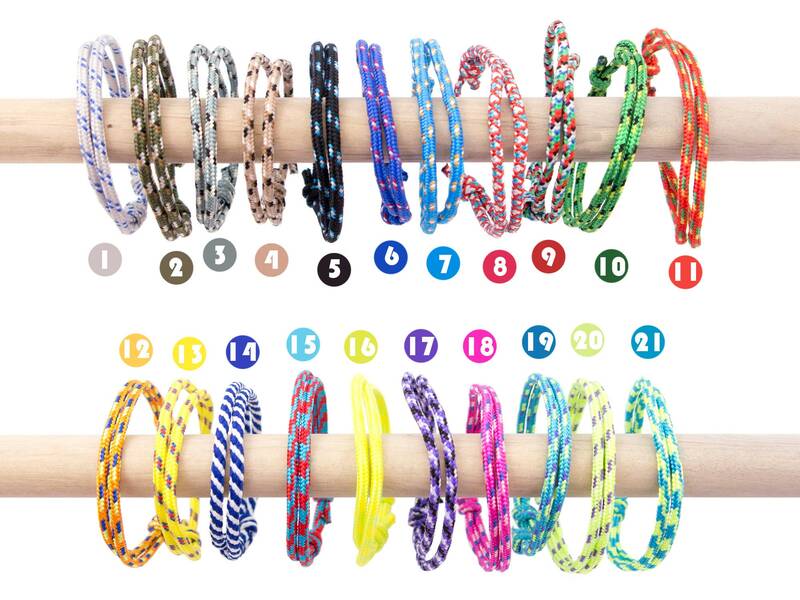 Slide the knots, and you will have the best size for you. 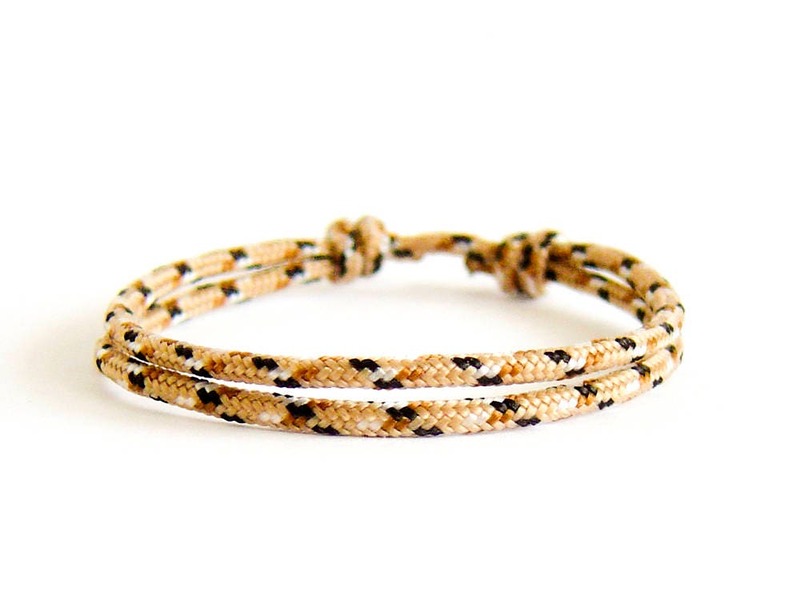 Ladies and guys, loving rope jewelry and urban fashion will appreciate this gift. 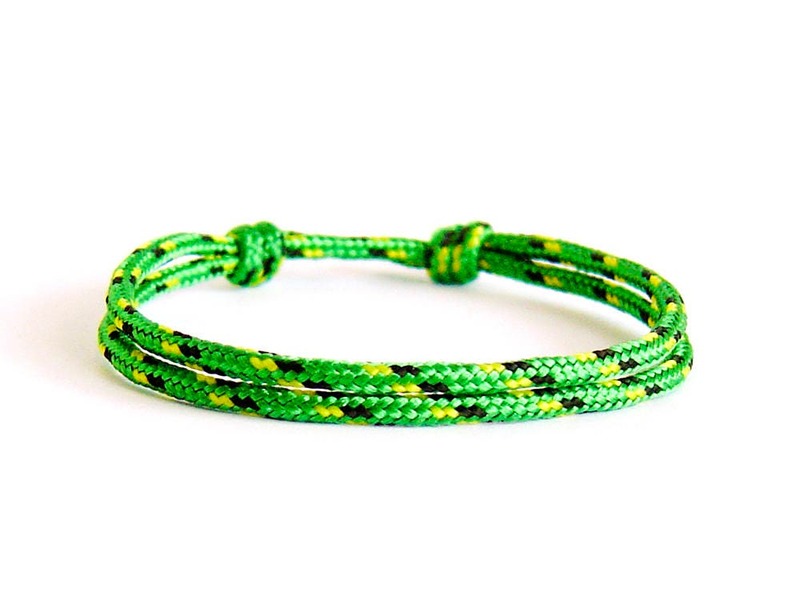 We handmade this best friend bracelet unisex of high quality rope. 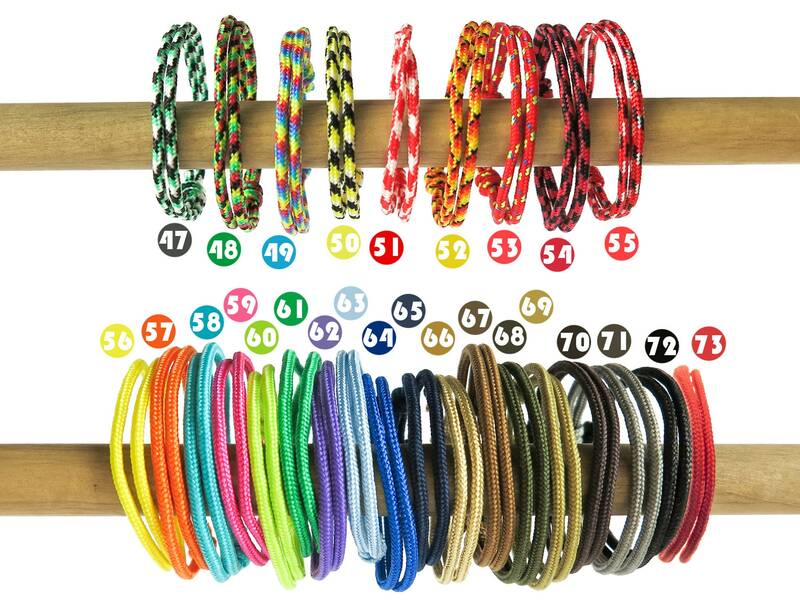 It is lightweight and when you wear it you will not feel the discomfort of the usual bracelets. 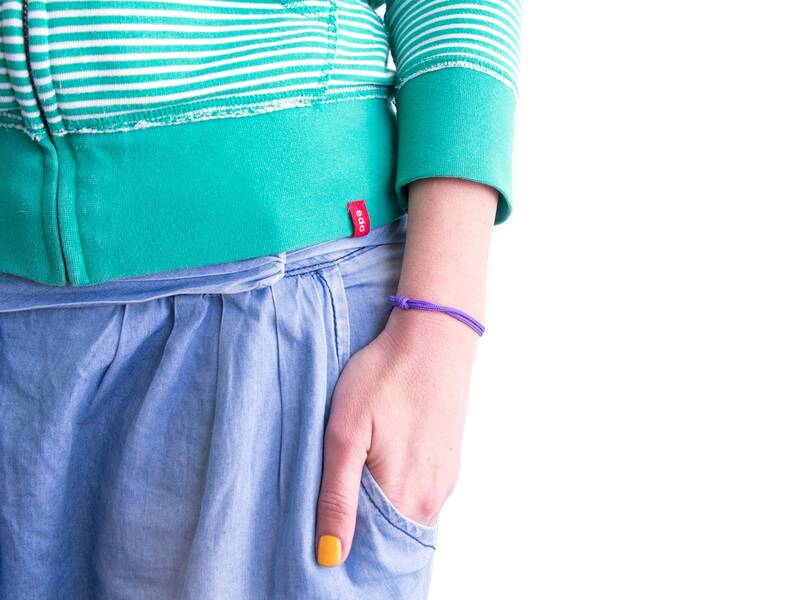 You can wear it all day long, everyday whenever sport with it or wet it. 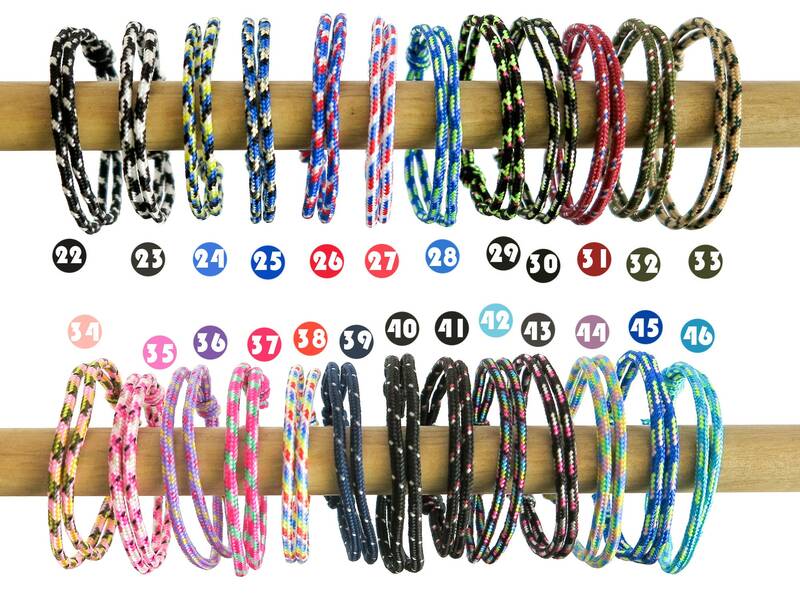 The circumference of this best friend bracelet handmade can be adjusted from 13 (5 1/8") to 28 cm (11").